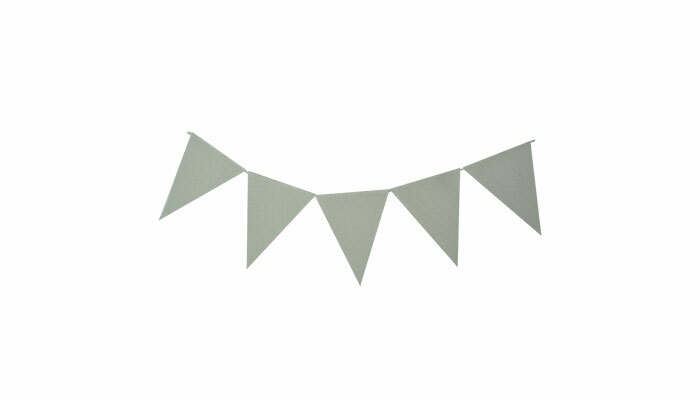 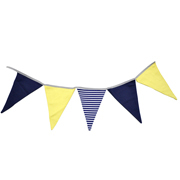 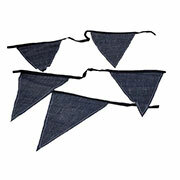 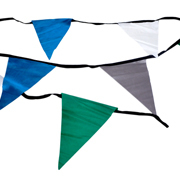 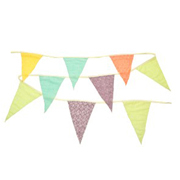 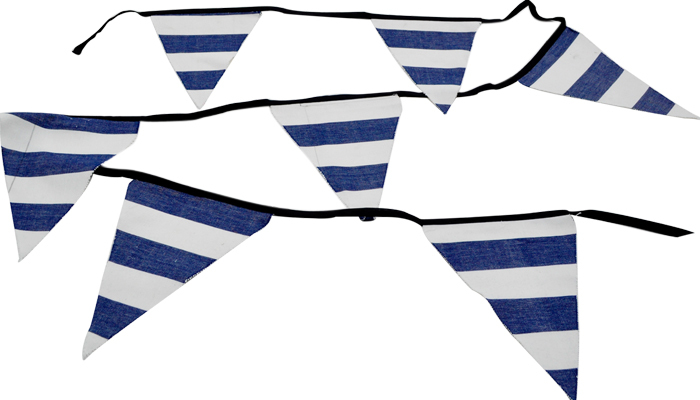 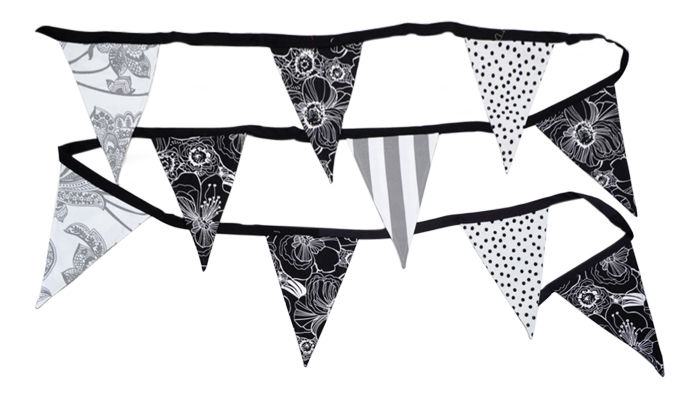 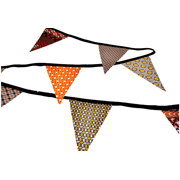 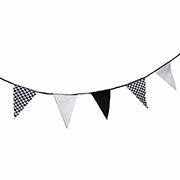 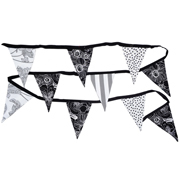 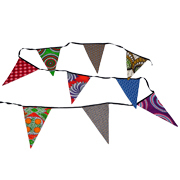 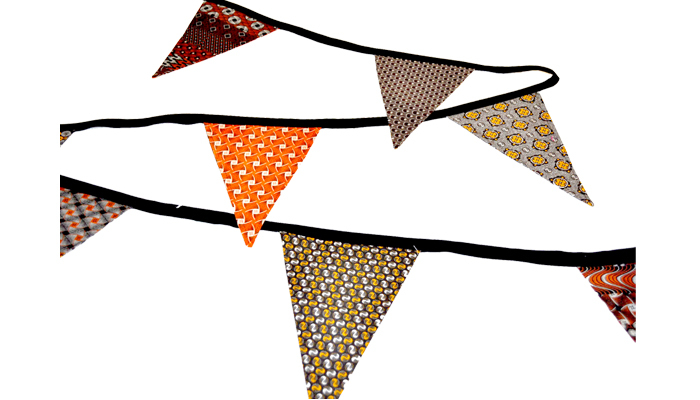 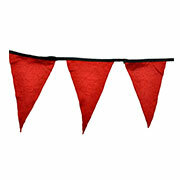 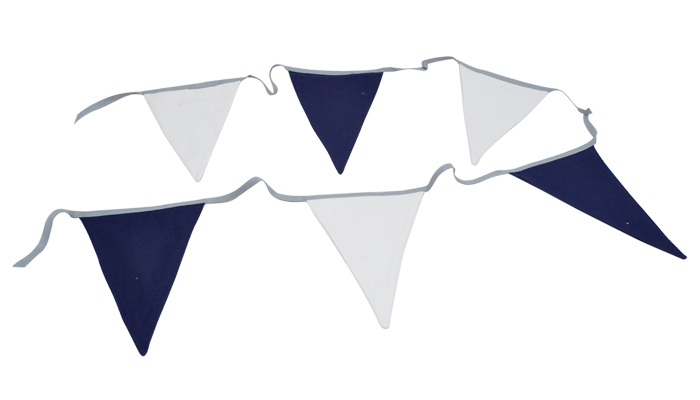 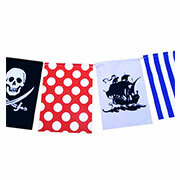 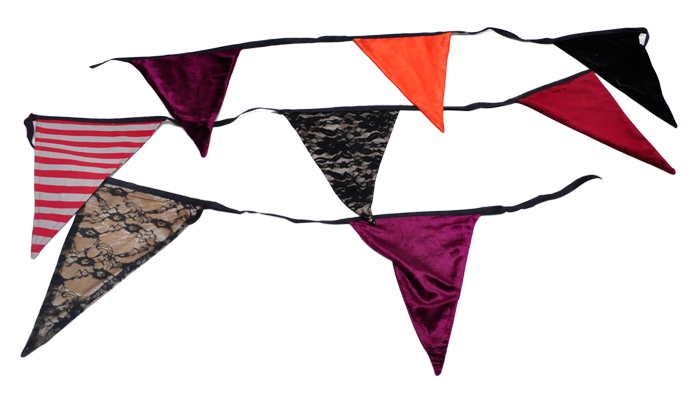 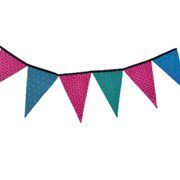 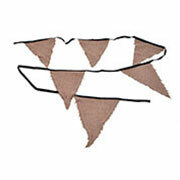 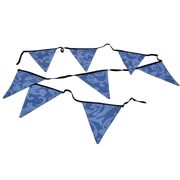 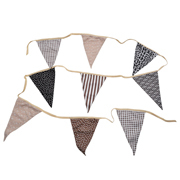 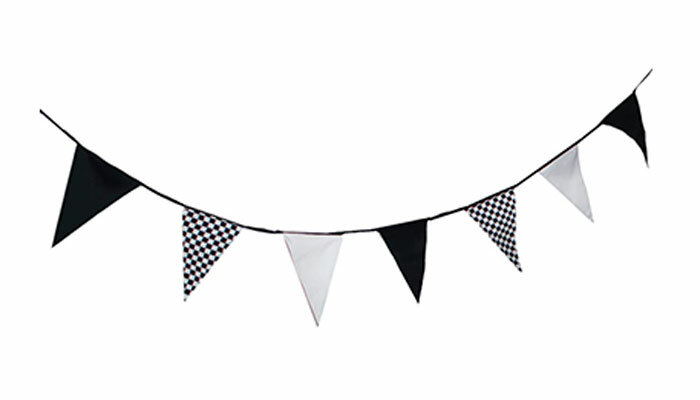 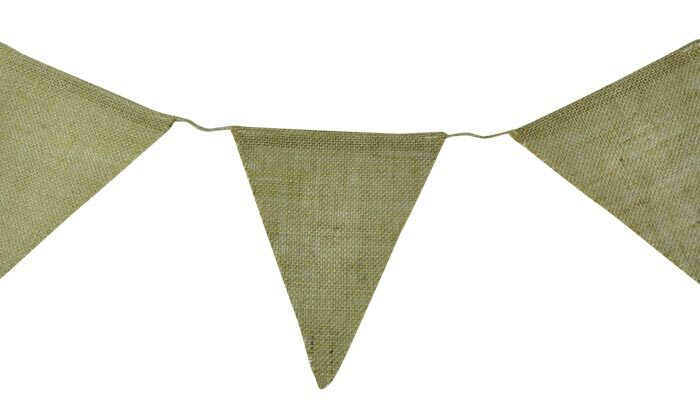 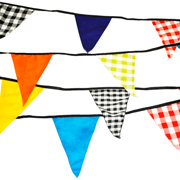 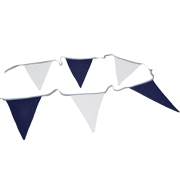 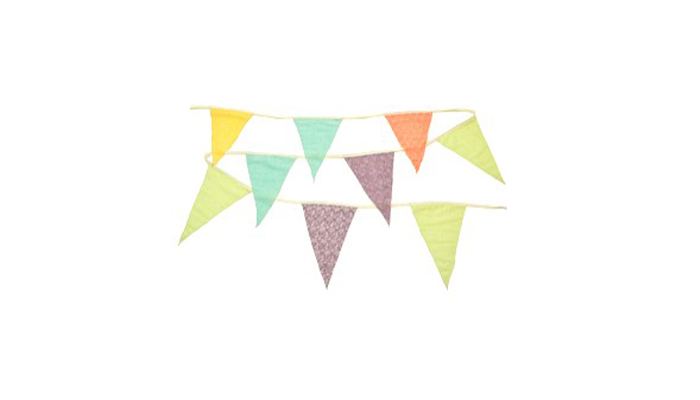 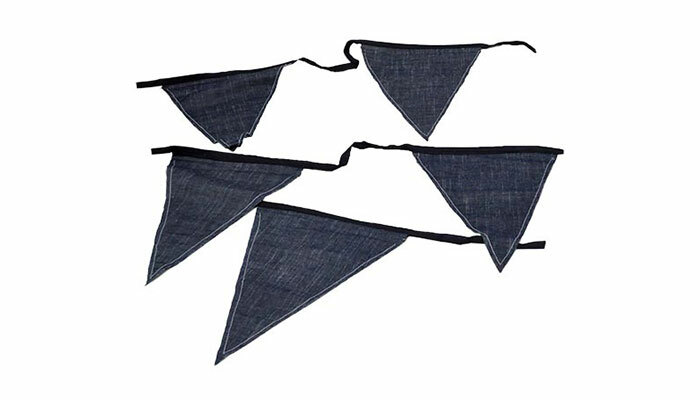 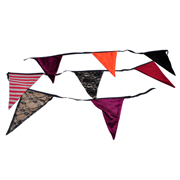 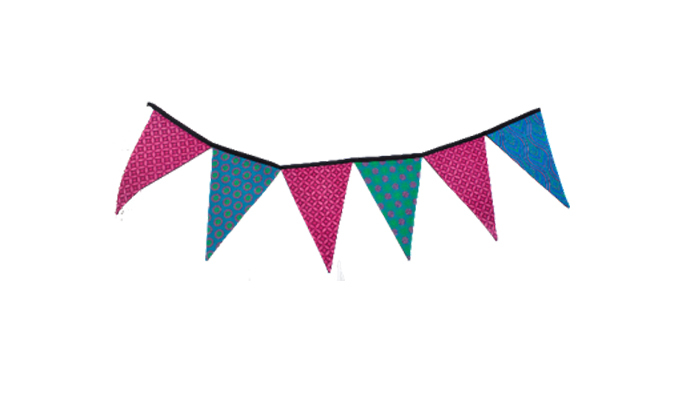 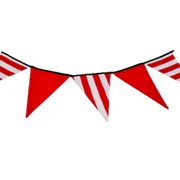 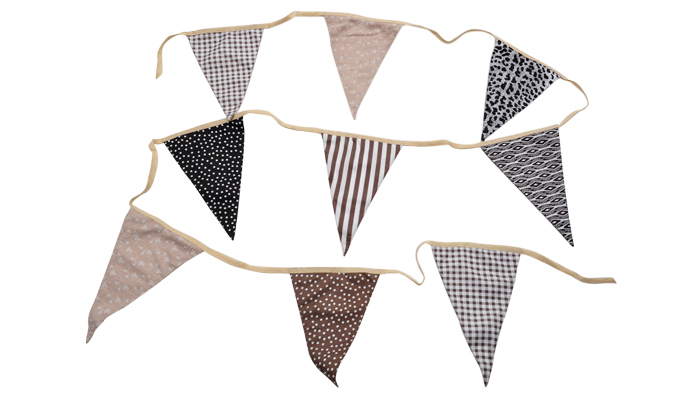 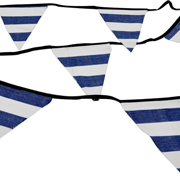 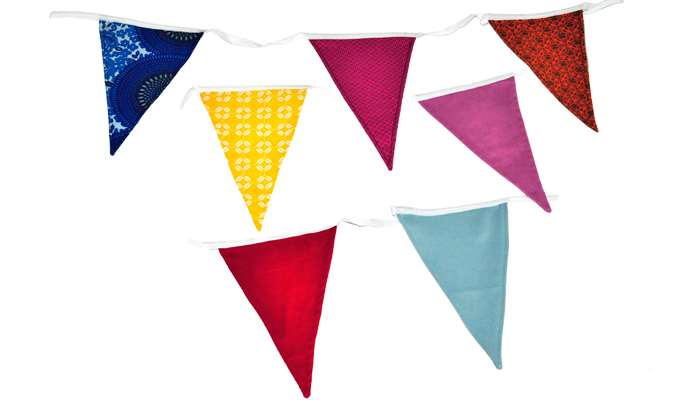 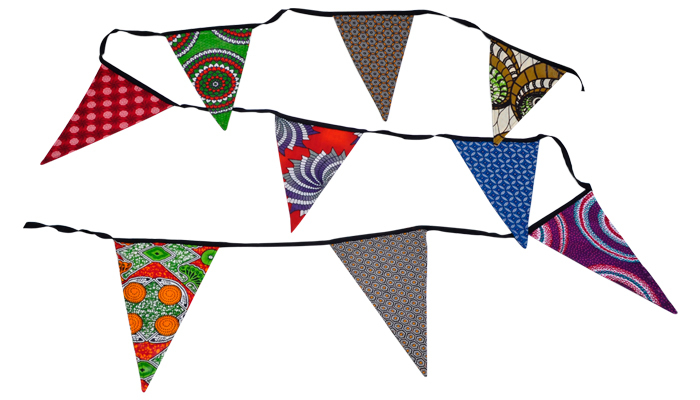 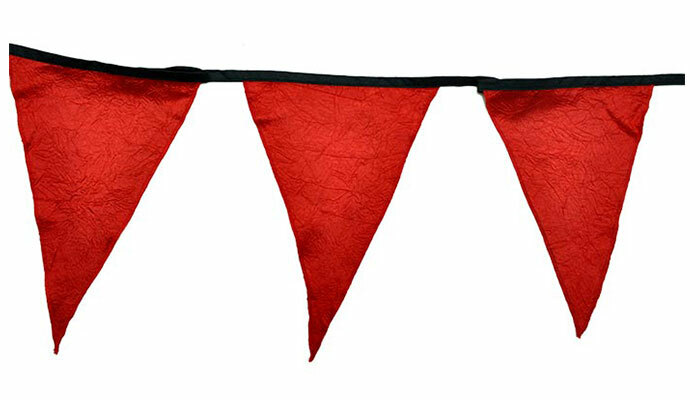 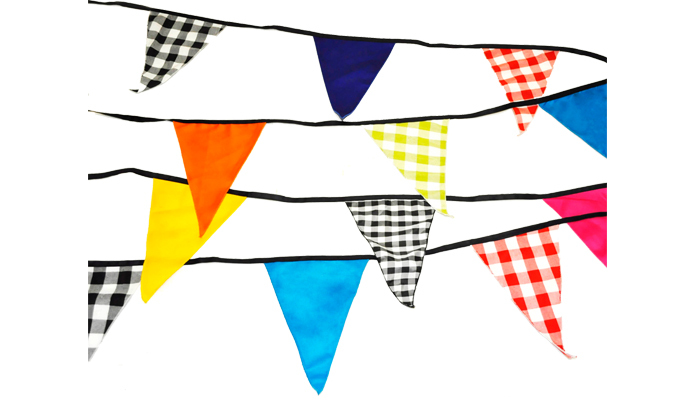 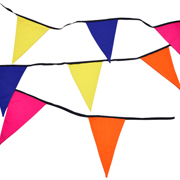 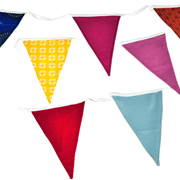 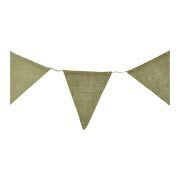 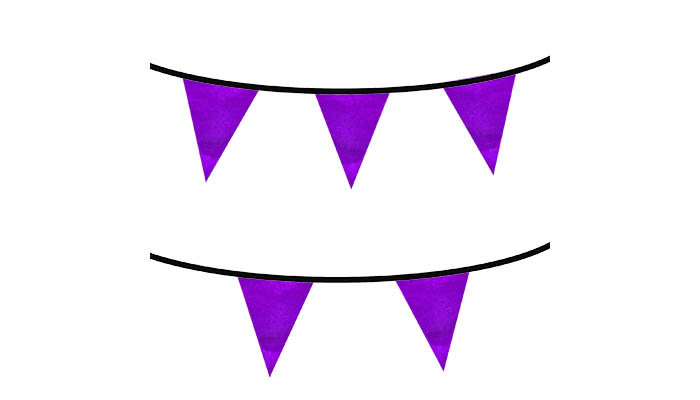 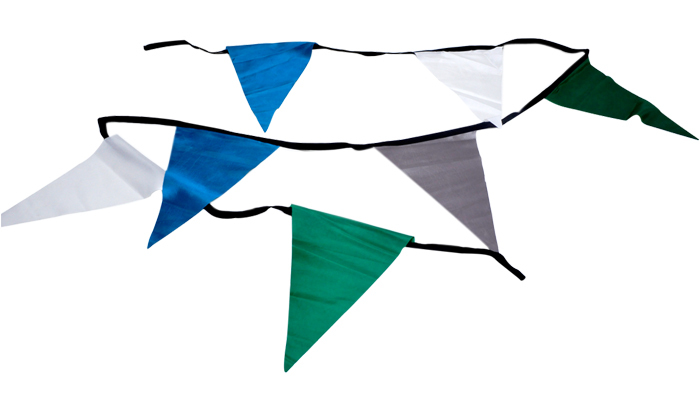 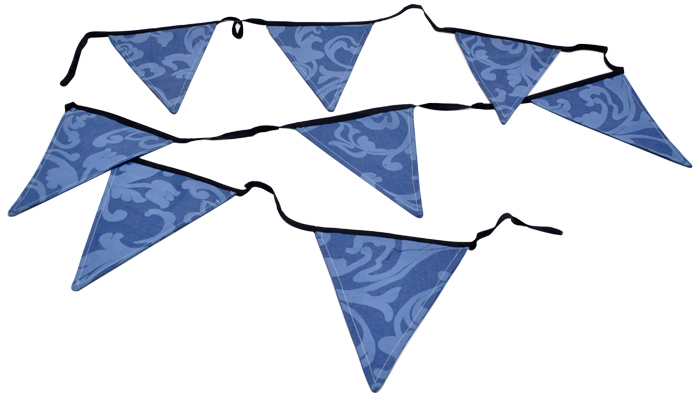 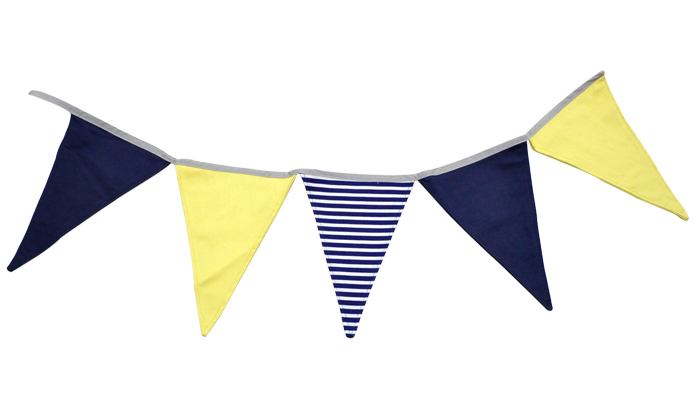 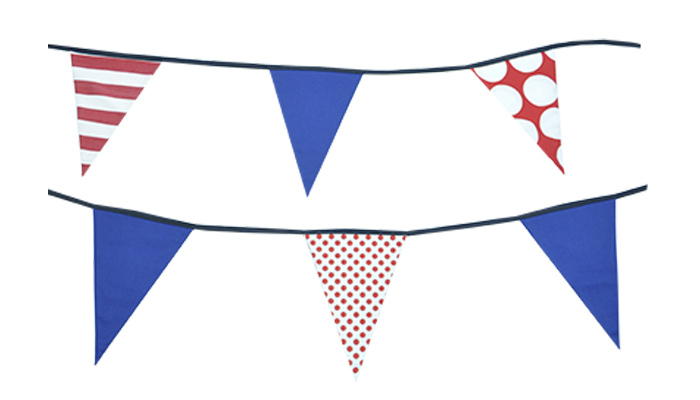 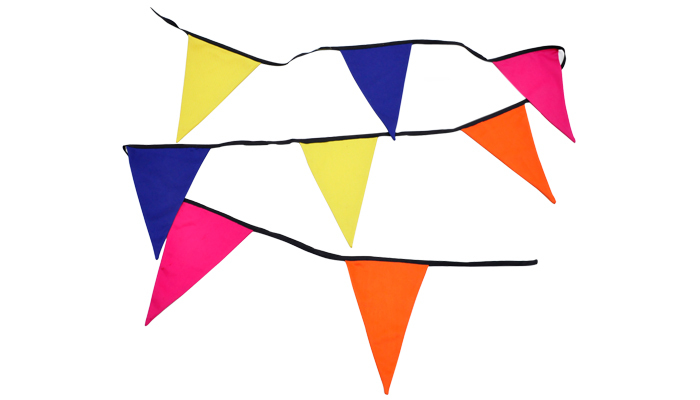 Bunting available to rent / to hire for parties, corporate events and wedding styling. 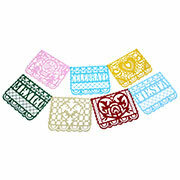 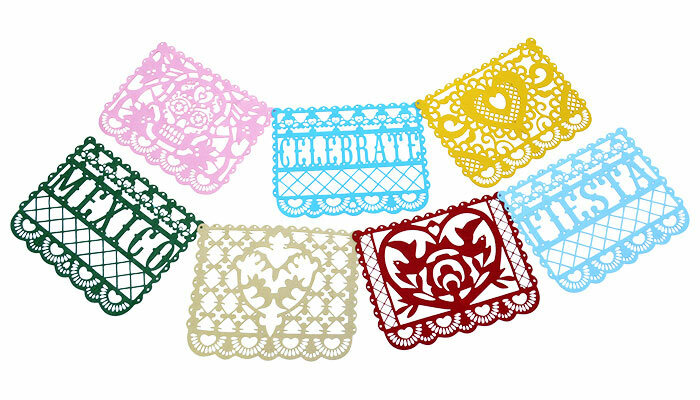 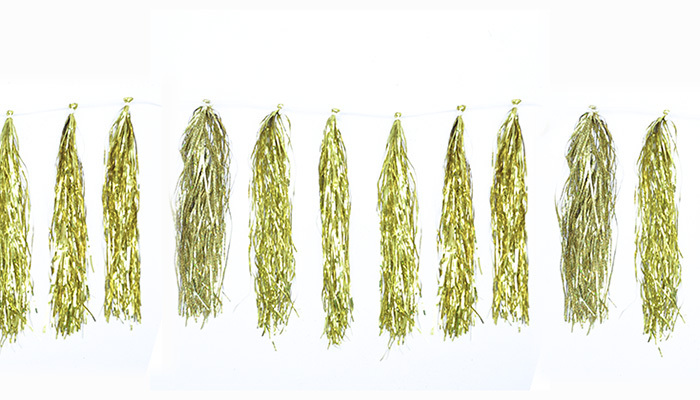 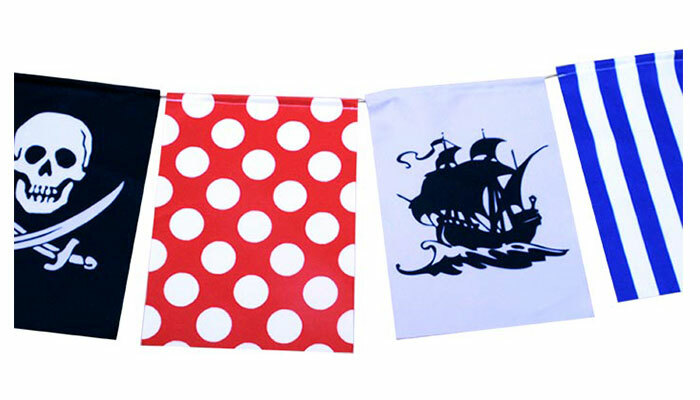 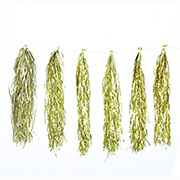 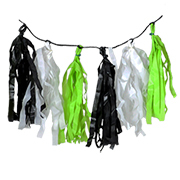 String flags and Tassles for whimsical displays. 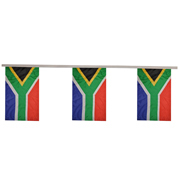 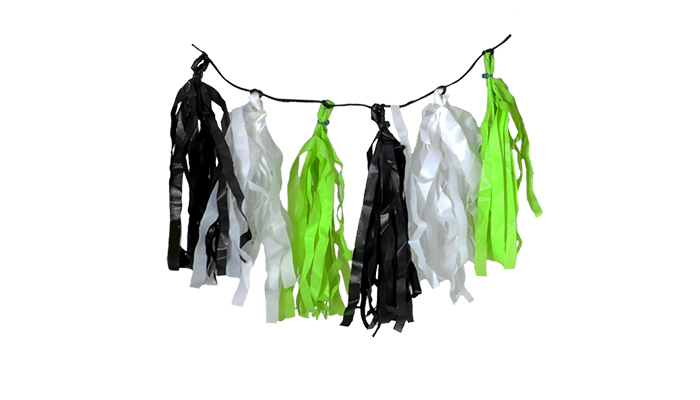 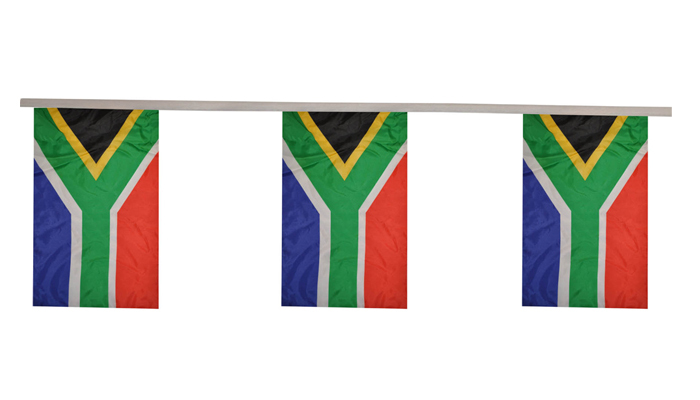 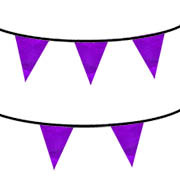 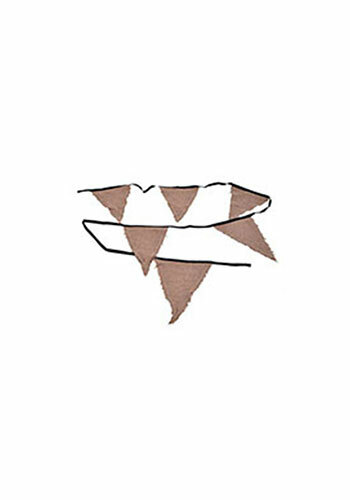 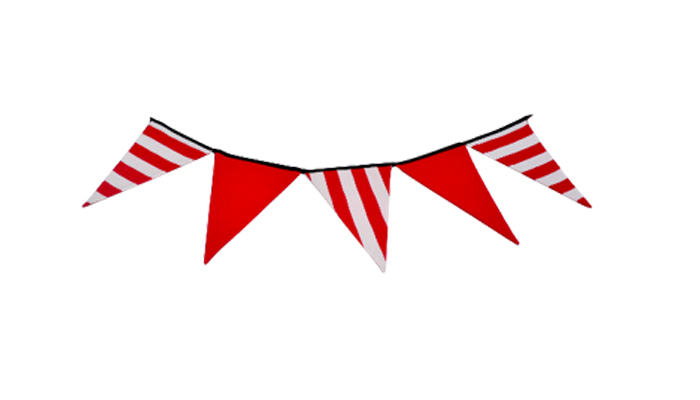 Bunting charged at R5 per flag or R3 per tassle (unless otherwise stipulated) Strings vary in Length - ask rentals consultant for detailed information about lengths currently available.